Talent, hard work, and competition are the three ingredients that have kept the Academy Awards thriving since 1929. Although many left the ceremony victorious, one group that emerged particularly proudly is the Italian community. 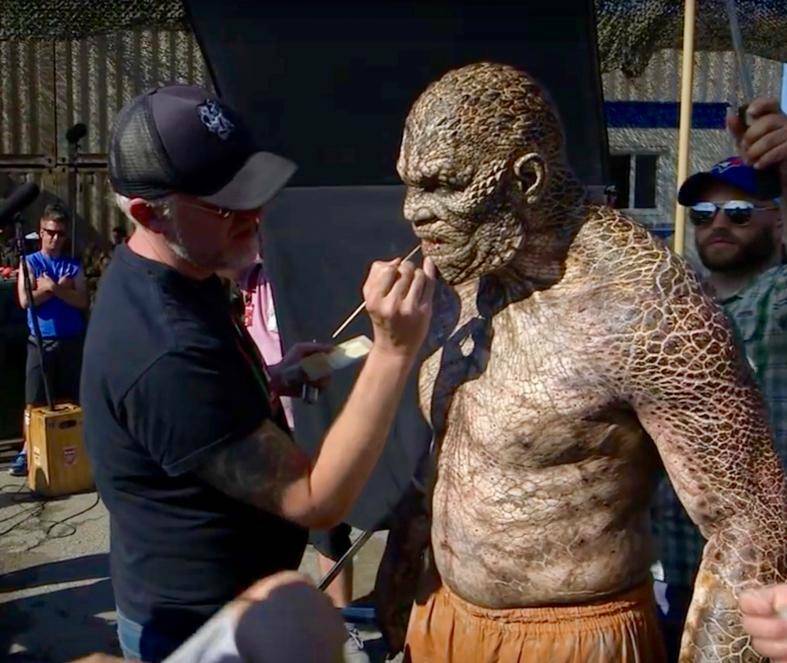 Italian makeup artists Alessandro Bertolazzi, Giorgio Gregorini, and Christopher Nelson took home the Oscar for “Best Makeup” in the action thriller movie Suicide Squad, which triumphed over Star Trek Beyond and A Man Called Ove. As many people know, each acceptance speech must be kept brief or else an orchestra chimes in to politely to remind the victor to wrap it up. Bertolazzi's speech was definitely brief; however it contained a powerful message: “I am an immigrant,” he stated proudly before continuing, “I come from Italy, and I work around the world; this is for all the immigrants,” he chanted as he held his Oscar high in the air, his teammates on either side with smiles beaming on their faces. The words resonated through the air and floated over the room sparkling with gold and Hollywood’s elite. 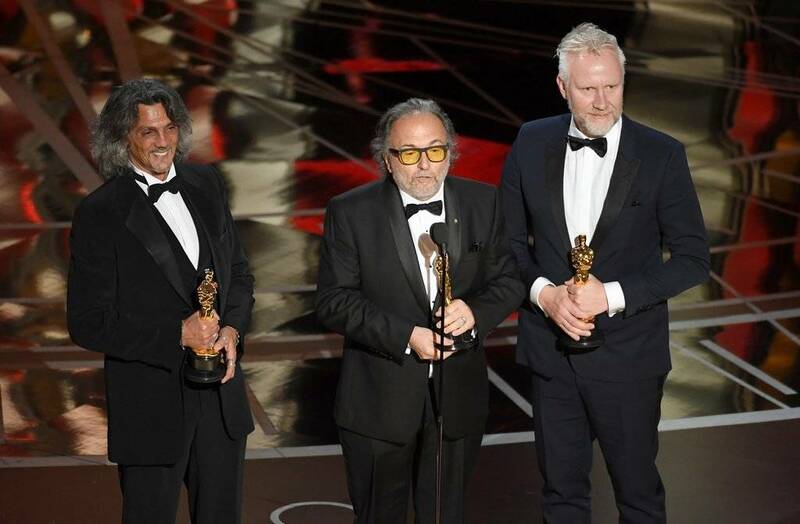 Though Gianfranco Rosi’s documentary about the African immigration crisis in Italy called Fuocoammare (Fire at Sea) did not take the Oscar for Best Documentary Feature, the Italian community still spoke on behalf of the immigrants in this country and around the word through Bertolazzi’s short and meaningful statement. 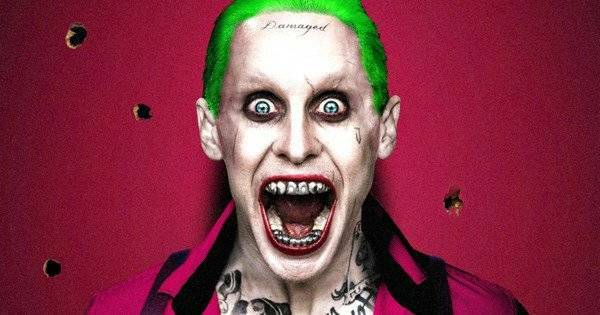 It is no surprise that Suicide Squad took the prize for best makeup. 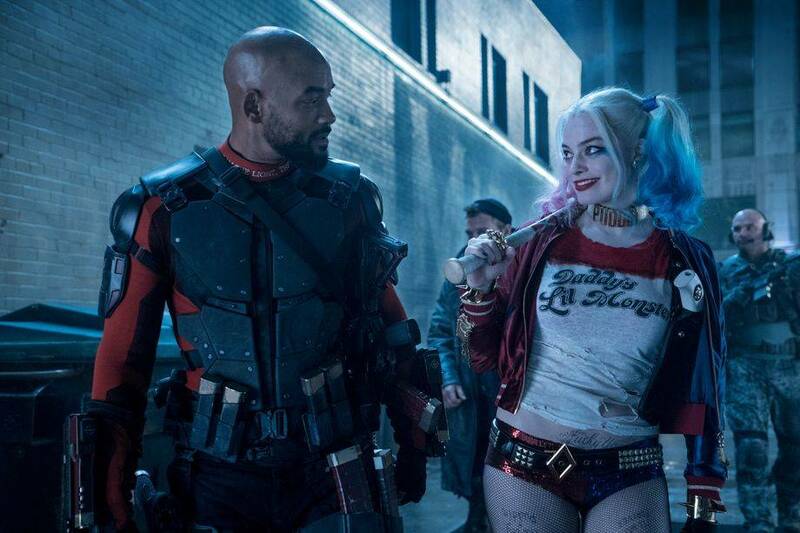 What would Harley Quinn be without her iconic red and blue eye shadow with corresponding pigtails, or the Joker’s disturbing white clown like mask and facial scarring, or Deadshot’s Bane-like covering? Each look was perfectly executed by Alessandro Bertolazzi and his incredible design team, resulting in an award winning film.